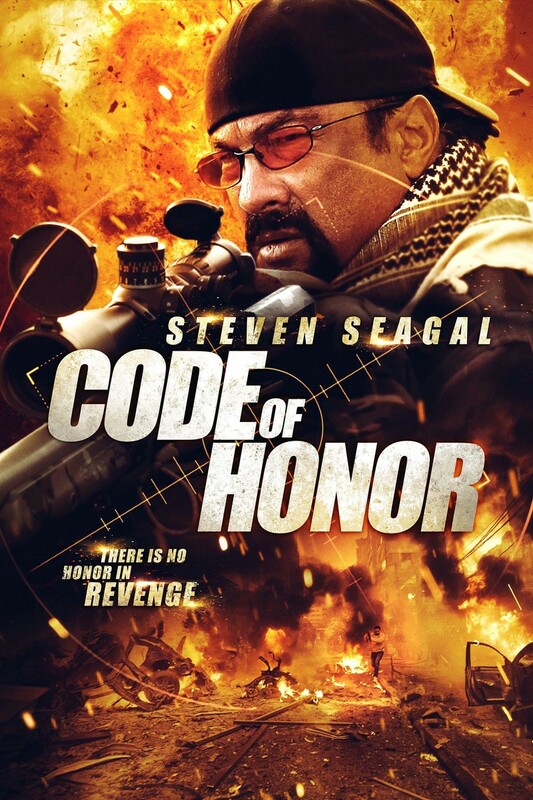 Code of Honor DVD and Blu-ray release date was set for July 5, 2016 and available on Digital HD from Amazon Video and iTunes on May 6, 2016. Sikes is a colonel who is determined to eliminate his city of any corruption and crime. He is a one-man force that decides to fiercely go after and take down gangsters, the mob and politicians who are corrupt until the job is done. Porter is a former protege of the colonel who has decided to work with the local cops to do what they can to help stop him from going after and punishing any more criminals on his own.